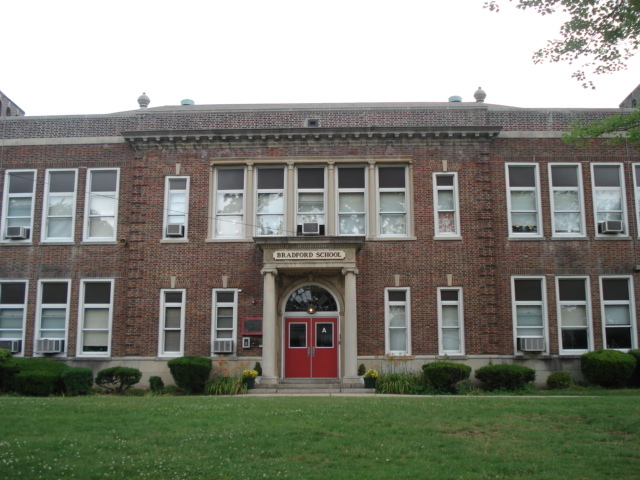 One of the truly interesting aspects to Montclair is that there are no “neighborhood schools.” I mean, there are schools in various neighborhoods, but the student body of a school does not necessarily hail from the surrounding blocks. Not surprisingly, clients always ask: which is the best one? I’m sure I sound like a diplomatic mother who’s just been asked which is her favorite child. But I honestly believe all our schools are great. The real question is: which one is best for you? The elementary schools have varying start and end times. And depending where you live in relation to the school, your child might be eligible to ride the bus. Some families need early schools so parents can get to work. Others need a late day for their kids. Some kids thrive with a schedule where they’re on the move throughout the day, others if they’re in a more structured environment. This has never been a one-size-fits-all town and we don’t have a one-size-fits-all school system. One of the things I love most about this system is that in the few instances where a child really is not thriving at a school, they can be moved. The other thing I love about it is that, unlike most towns, you don’t ever have to choose a house based on a school. In fact, I’ve known plenty of families that have sent siblings to different schools! What this means for home-buyers is that you can find the house that suits your own family’s needs — commuting needs…privacy needs…walkability needs-- independent of where your child might go to school. If you’d like to understand more about Montclair’s magnet system, give me a call. It’s one of the many Montclair offerings that make this family-friendly town so beloved.